The Small Business Expo, touted as the nation’s largest business trade show, conference and networking event had AT&T, the American multinational telecommunications conglomerate as their Gold Sponsor for the event in San Diego on August 25th, 2016. The event boasts over 50,000 attendees across 14 cities every year consisting of business professionals, business owners and entrepreneurs. One highlighted workshop on how mentorship can strengthen your success in business, was sponsored by AT&T. 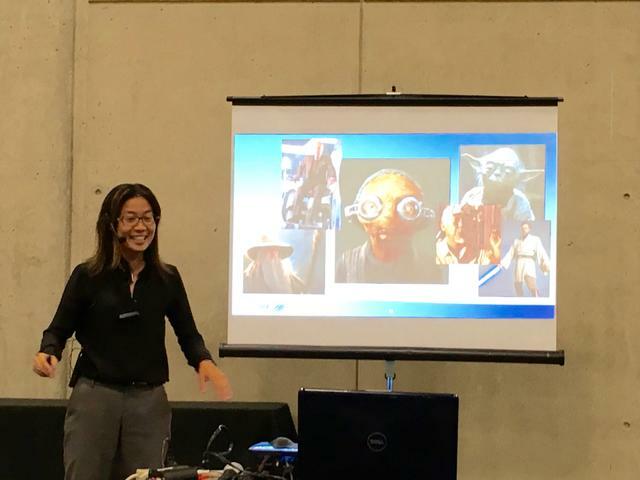 AgilisIT CEO and founder Joyce Tang was invited by AT&T and SCORE to share her business experience with the attendees at the workshop. 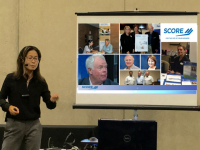 Joyce shared her experience and journey with the attendees on managing and growing her company and also shared tips with the young entrepreneurs, who were not only present but also hungry for business advice.